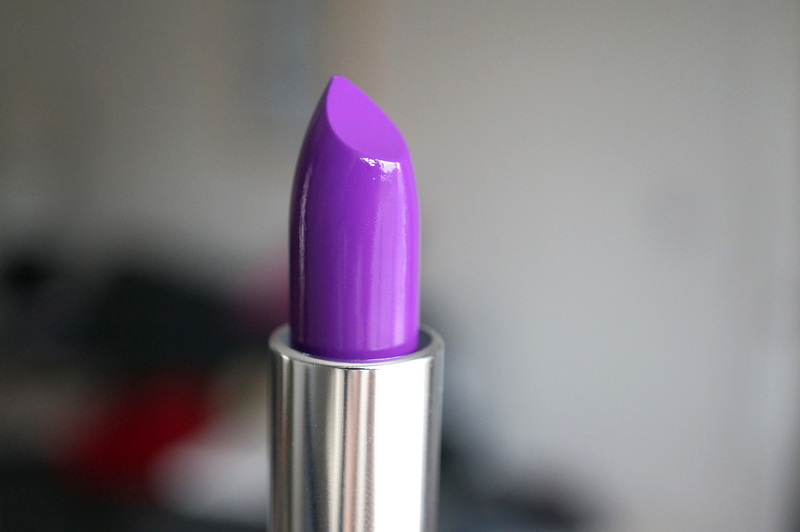 So here’s the next instalment in my purple lipstick obsession! 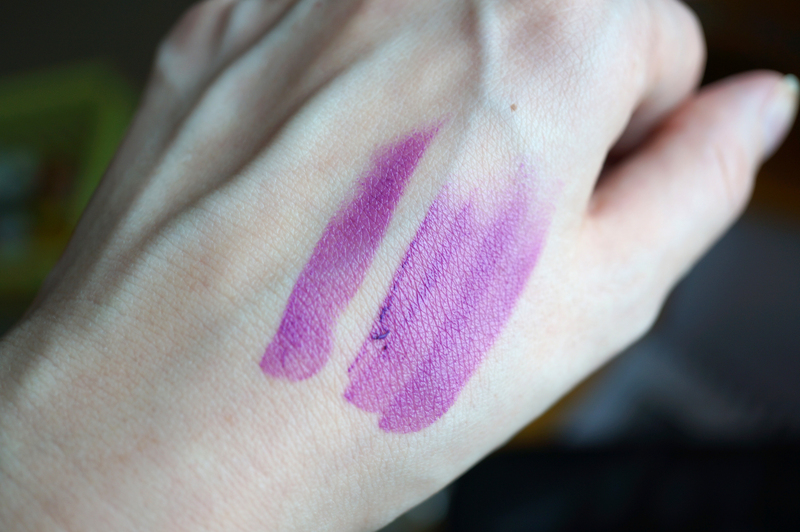 (You can check out my MAC Heroine review here) I saw this little beauty on ebay when I was looking for purple lipsticks, it’s a limited edition and I had to buy it from the US, I’m pretty sure it’s not available here in the UK as I haven’t seen it anywhere – but please let me know if I’m wrong! 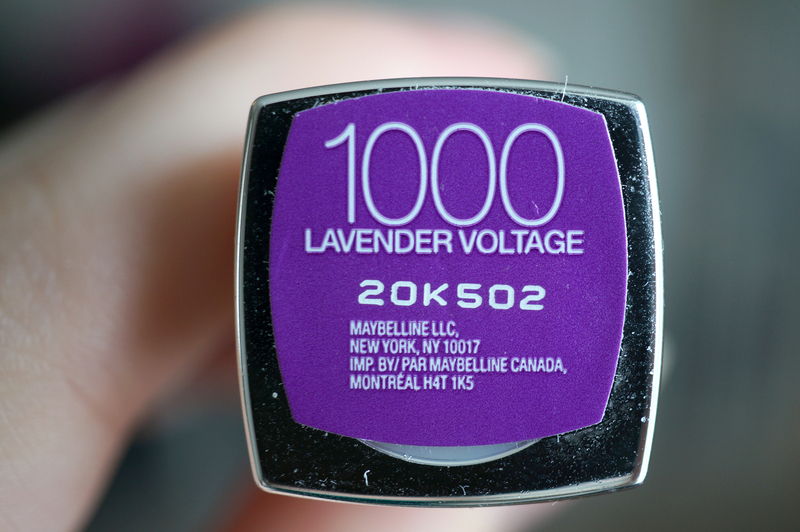 Maybelline’s Lavender Voltage is the most stunning bright purple lipstick I’ve ever seen! It’s my perfect purple! It’s part of the Color Sensational range, like my Neon Red Lipstick – meaning it should have a really good colour payoff. 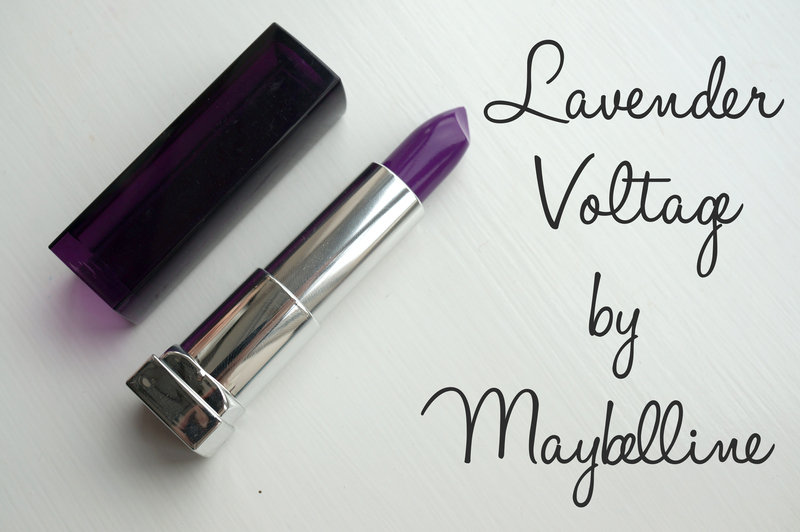 Have you tried Lavender Voltage? I’d love to hear if you have! 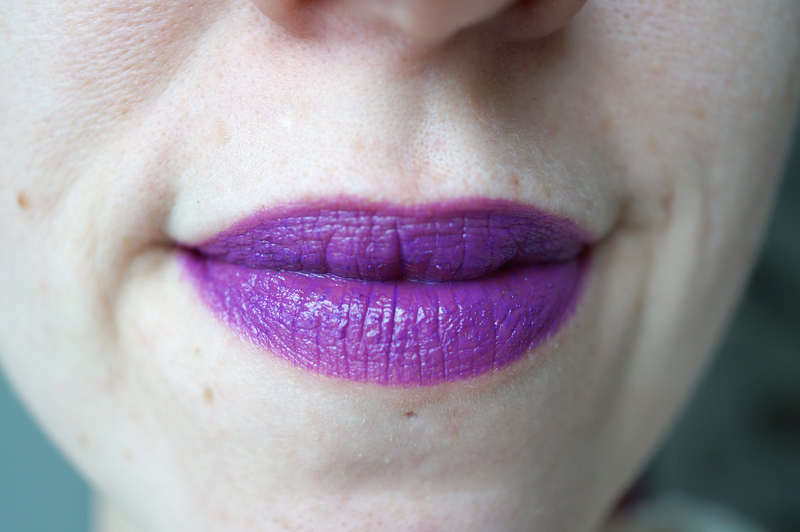 Next Post MAC Gorgeous Lips Giveaway!